The vector stencils library Morocco contains contours for ConceptDraw DIAGRAM diagramming and vector drawing software. This library is contained in the Continent Maps solution from Maps area of ConceptDraw Solution Park. 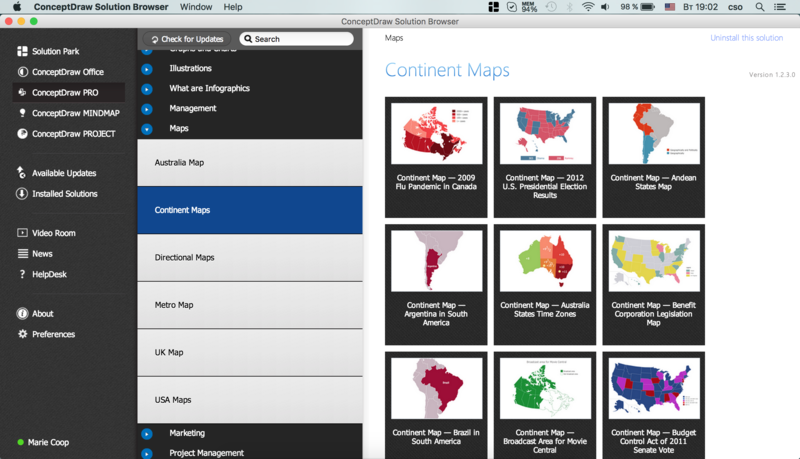 Use the Morocco library to draw thematic maps, geospatial infographics and vector illustrations for your business documents, presentations and websites. 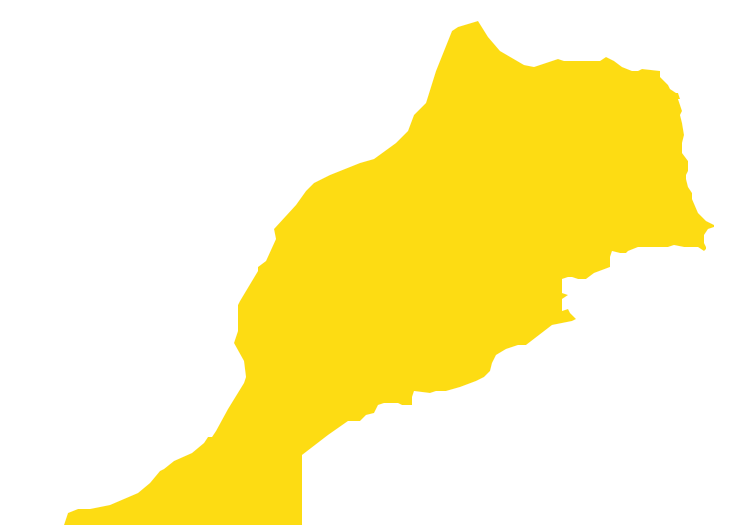 Morocco has a population of over 33.8 million and an area of 446,550 km2 (172,410 sq mi). 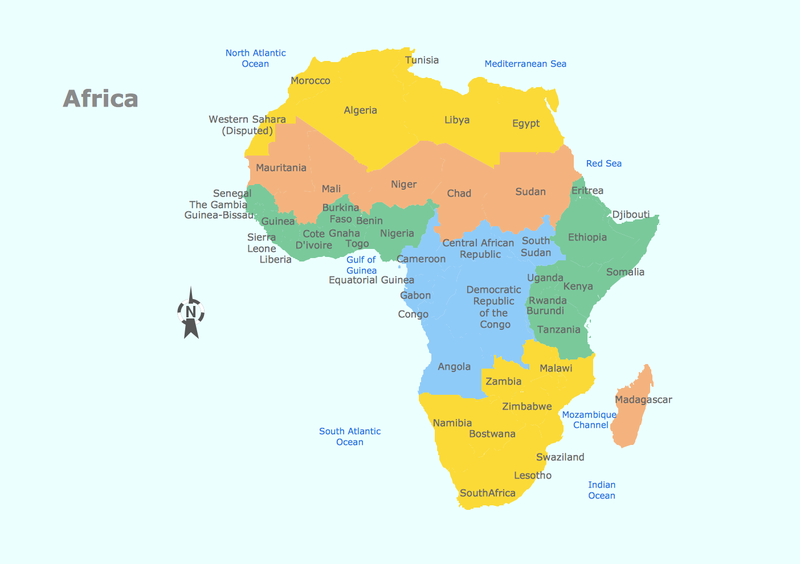 Africa is the world's second-largest and second-most-populous continent. It contains 54 countries. 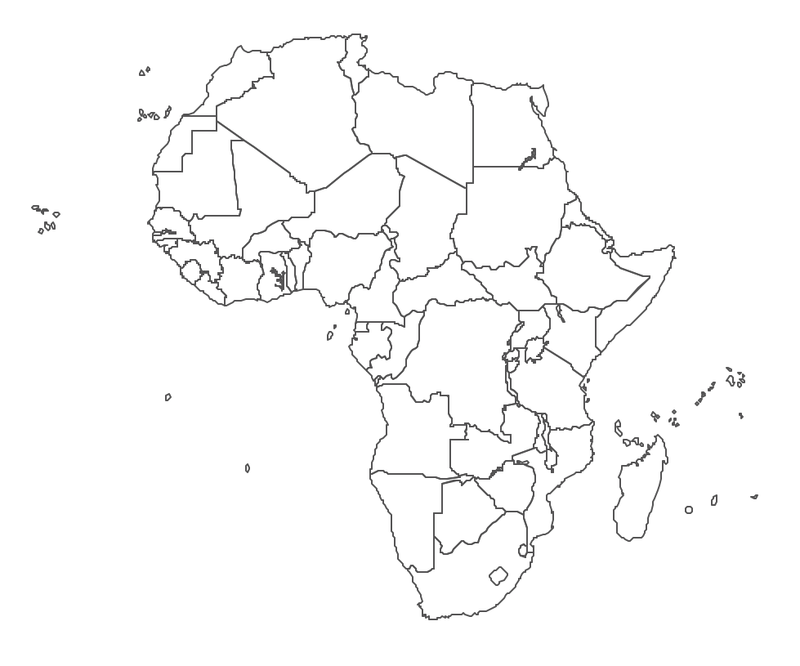 Use the map contours library "Africa" to design thematic maps using the ConceptDraw DIAGRAM diagramming and vector drawing software. 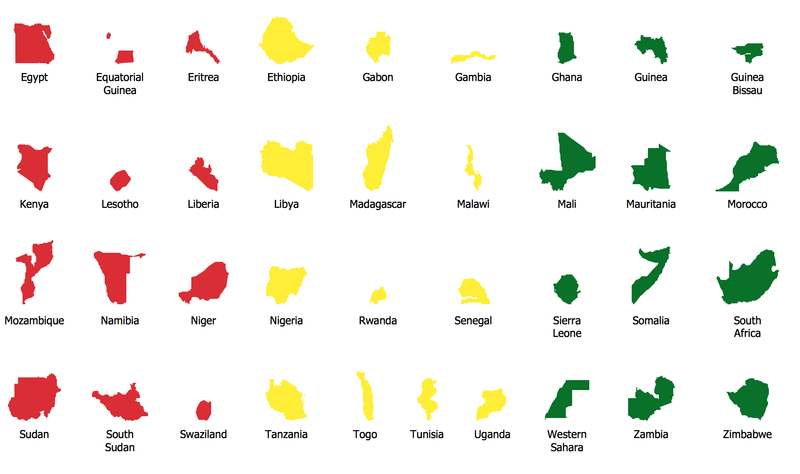 The vector stencils library "Africa" contains 62 map contours: Africa political map, map contours of countries. 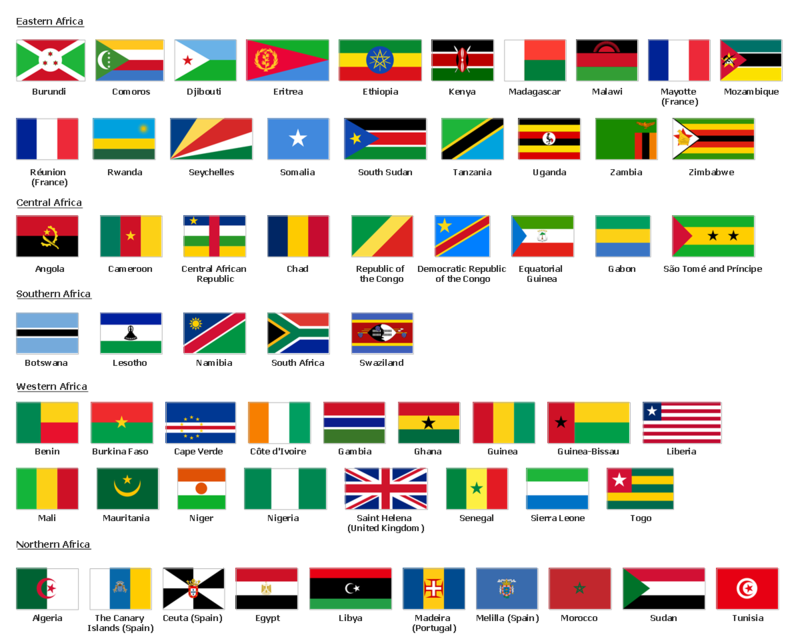 Africa has 54 fully recognized sovereign states, 9 territories and two de facto independent states with limited or no recognition. Vector design elements library Africa contains country map contours, geographical maps, cartograms and thematic maps for ConceptDraw DIAGRAM v12 diagramming and vector drawing software. To help visualize the business and thematic information connected with geographic areas, locations or customs. All ConceptDraw DIAGRAM v12 documents are vector graphic files and are available for reviewing, modifying, and converting to a variety of formats: image, HTML, PDF file, MS PowerPoint Presentation, Adobe Flash, MS Visio (.VDX, .VSDX). Western Sahara, is a disputed territory in the Maghreb region of North Africa, bordered by Morocco to the north, Algeria to the extreme northeast, Mauritania to the east and south, and the Atlantic Ocean to the west. 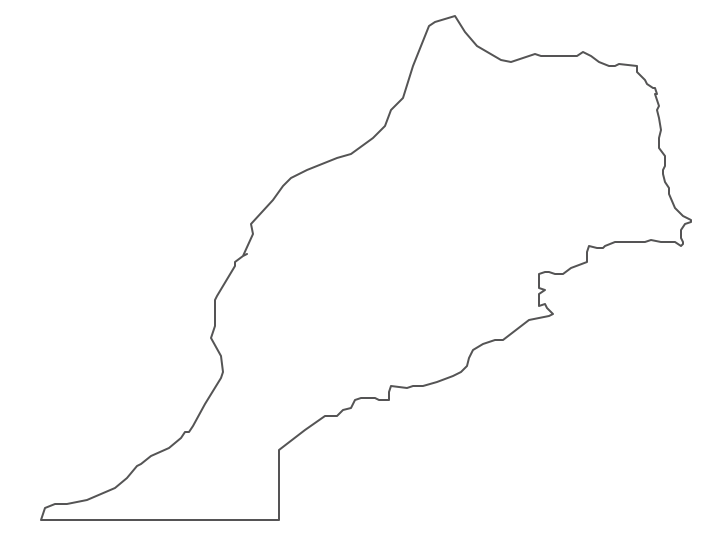 The vector stencils library Western Sahara contains contours for ConceptDraw DIAGRAM v12 diagramming and vector drawing software. This library is contained in the Continent Maps solution from Maps area of ConceptDraw Solution Park. Tunisia, officially the Tunisian Republic, is a country in the Maghreb region of North Africa. The vector stencils library Tunisia contains contours for ConceptDraw DIAGRAM v12 diagramming and vector drawing software. This library is contained in the Continent Maps solution from Maps area of ConceptDraw Solution Park.